A long and narrow coastal Southern Cone country on the west side of the Andes Mountains, Chile stretches over 2,880 miles north to south, but only 265 miles at its widest point east to west. This encompasses a remarkable variety of landscapes from deserts to snow covered mountains. 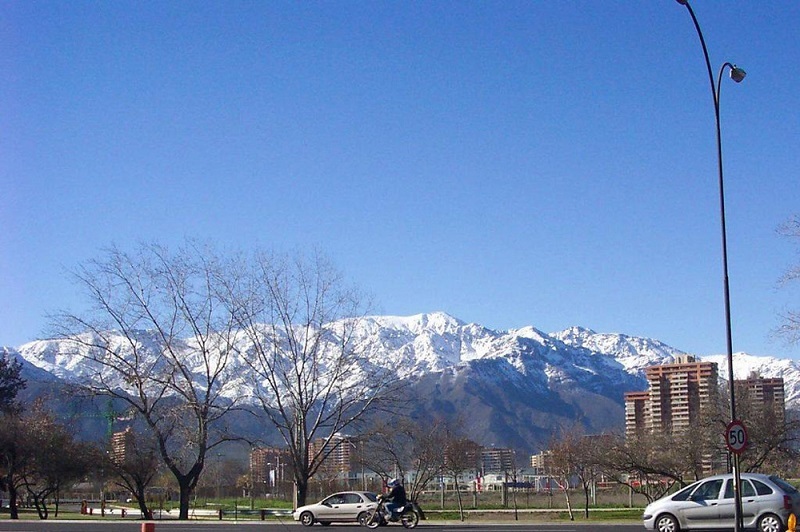 Chile is one of the world’s favorite destinations for outdoor sports. People come from all over the world for rafting, hiking, mountain climbing, surfing, and skiing. The south contains the famous lakes region and Patagonia while the north has one of the world’s driest deserts. 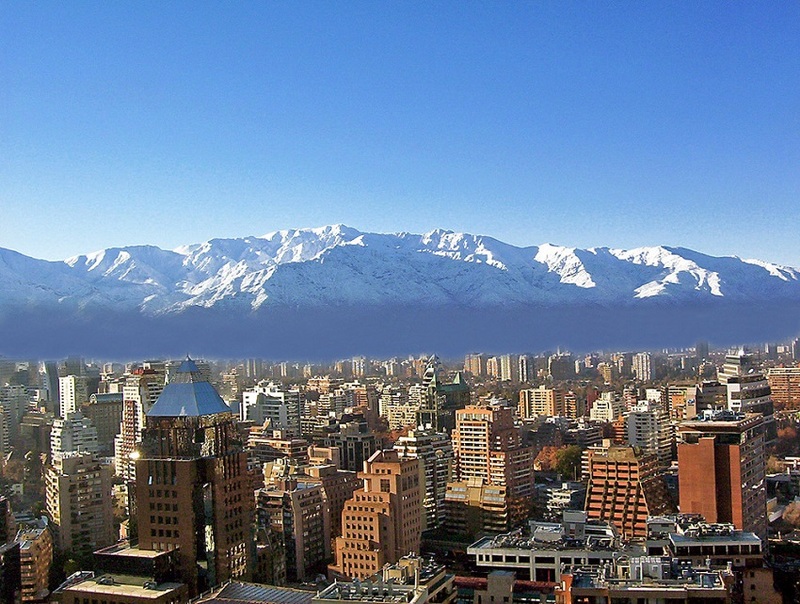 Santiago, with a population of over 5 million is Chile’s capital and largest city. It is situated at an elevation of 1700 ft in the country’s central valley. 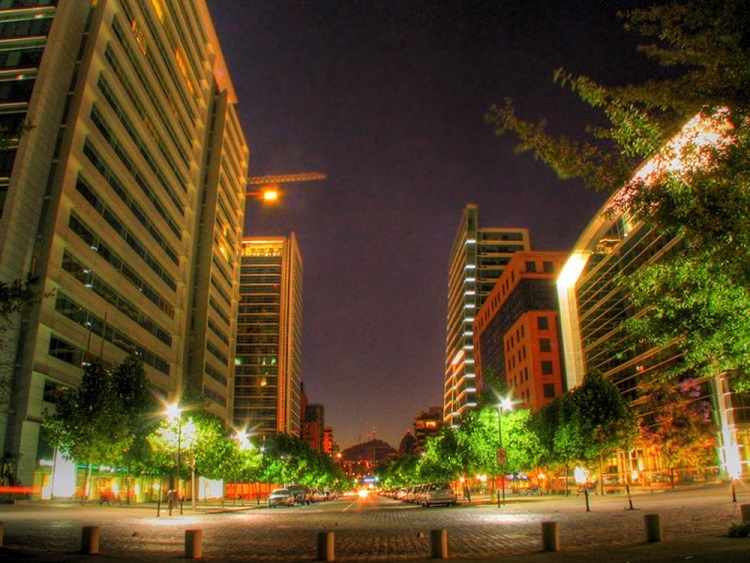 Approximately three decades of uninterrupted economic growth have transformed Santiago into one of Latin America’s most sophisticated metropolitan areas, with extensive suburban development, dozens of shopping malls, and impressive high-rise architecture. 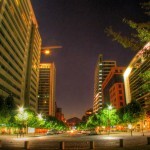 Santiago is headquarters to many important companies and is a regionally important financial center. 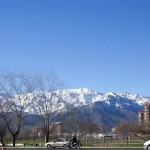 Santiago is located in the geographical heart of Chile. 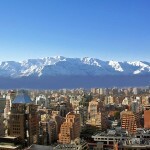 Beaches are only 100 km to the west, while the Andes mountains begin to rise at the city’s eastern edge. Comfortable long-distance buses provide convenient access to the northern deserts and the southern lakes.